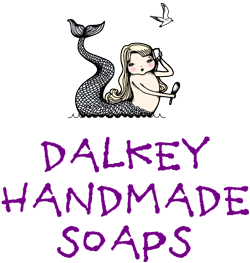 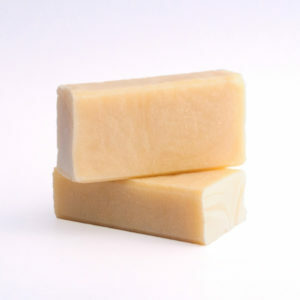 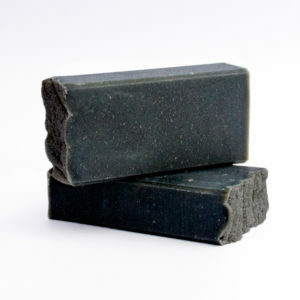 A cooling and refreshing soap which stimulates the mind and cools the skin. 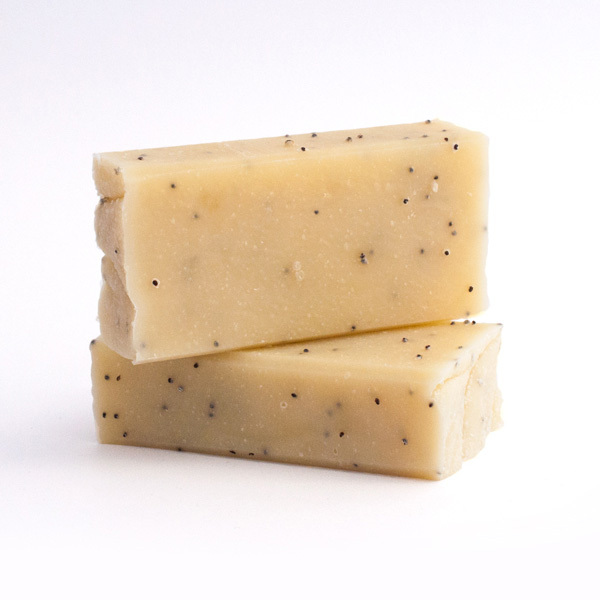 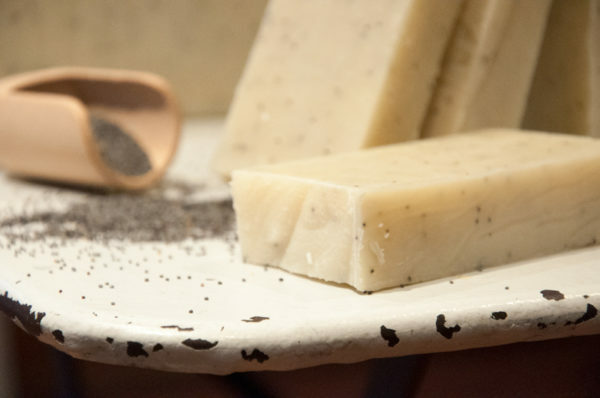 A lovely soap for your morning shower with added poppy seeds for mild exfoliation. 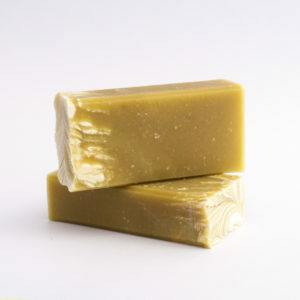 Ingredients: Saponified Oils (Olive, Coconut, Palm*) Fresh Goats milk, Irish Oatmeal, Irish Honey.